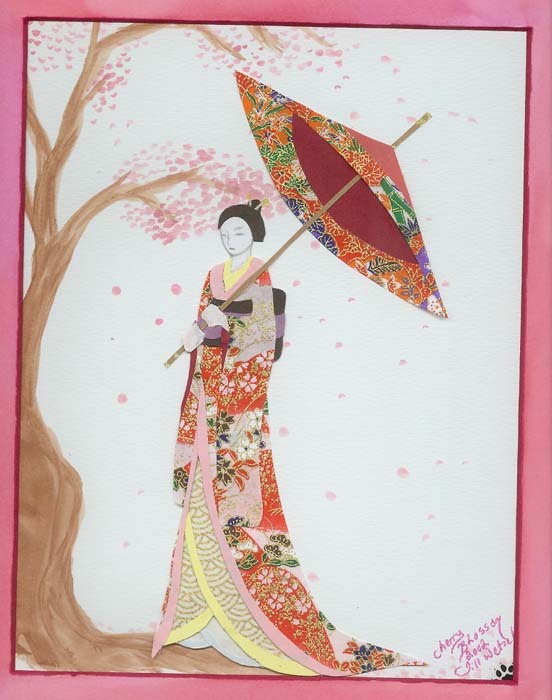 This was the first Geisha I ever made in this manner. After I finished this, I noticed errors. But it was my first, I'm allowed to make a few mistakes.